Every human being has ancestors. If you want to find out the origin of a family, you have to pick one point in history to begin with. 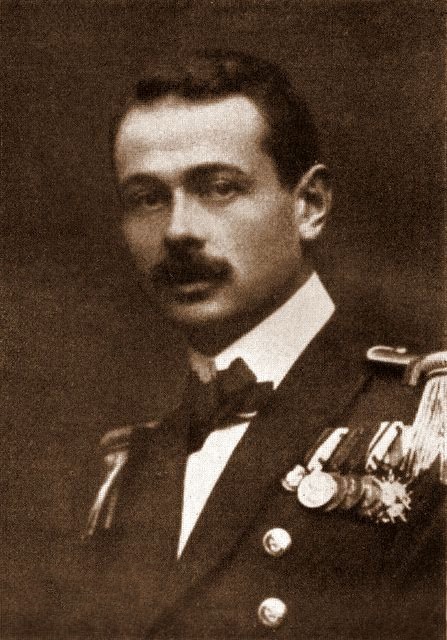 In the case of the von Trapp family an appropriate start would be baron Georg Ludwig von Trapp, who was born in 1880 Austria-Hungary and died in 1947 in the USA. Georg, captain in the Austrian-Hungarian military, originated from a prestigious family. In 1911 he married Agathe Whitehead, daughter of John Whitehead and grand-child of Robert Whitehead – inventor of the Torpedo. Together they moved to Pula, a coastal town in present-day Croatia, where the first two kids, Rupert and Agathe, were born. With the outbreak of World War I the family had to realign. Georg went to serve in the war and Agathe and the children moved to a house in Salzburg at Lake Zell. It was at this very house where Maria Franziska, Werner, Hedwig and Johanna saw the light of day. After WWI the family relocated to Klosterneuburg near the country’s capital Vienna. 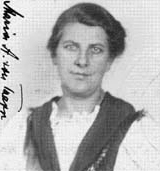 Martina, the last child of Georg and Agathe, was born here in 1921. Only one year later Agathe got infected by scarlet fever, which eventually killed her on September 3rd. Georg, devastated by his loss, took his kids and moved back to Salzburg and into the (today) famous Trapp-Villa. With seven kids consolidated, Georg had to think of a way of raising his children.